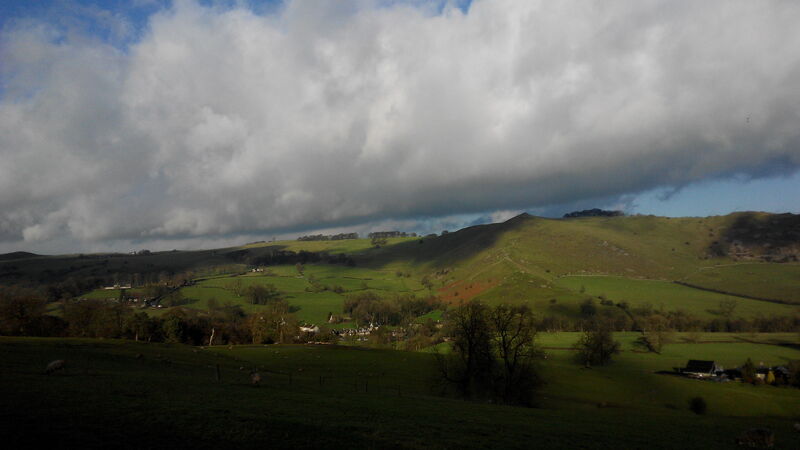 Ilam, a tiny little village in the Peak District, but oh so picturesque…. It’s also the home of Dovedale House, the Youth Retreat Centre of the Diocese of Lichfield. The diocese has a really good companion diocese relationship with the Diocese of West Malaysia, and hosts volunteers from Malaysia under the St. Chad’s Volunteers Scheme. So off I went southeast across the country via Ilam to call in at Dovedale House and say hello to their St. Chad’s Volunteer, Christopher, whose parents led a mission to St. John’s University and Advent Church, Taiwan a few years ago, and we all became great friends ~ YES! A great experience, smiles all round ~ welcome to the UK, Christopher!